It was disheartening when Verizon found and plugged the loophole that gave users unlimited data, but Big Red's latest promotion may get users flocking to its doorstep once more. 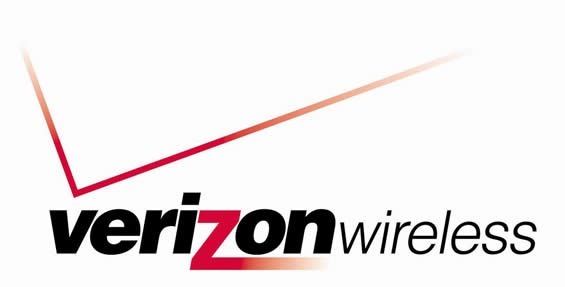 Similar to its earlier double data promotion, new or existing customers will get double the data (4GB in total) when they buy a 4G LTE smartphone from Verizon and sign up for a new $30 data plan, together with voice and texting. Verizon is also hoping couples will take advantage of its buy one get one free promotion ahead of Valentine's Day. You can pick up a Droid Razr or Droid Razr Maxx and get the second one, of the same value, for free! Lastly, to make sure its rapidly diminishing feature-phone customers are not left out in the cold, Verizon is offering an opportunity for them to trade in their old phone for an in-store $30 gift card. The promotions will be available from Friday, February 10th. If you were on the fence about switching to Verizon, I would suggest waiting a few more days and picking up the Droid 4 as it will be eligible for the double data promotion.